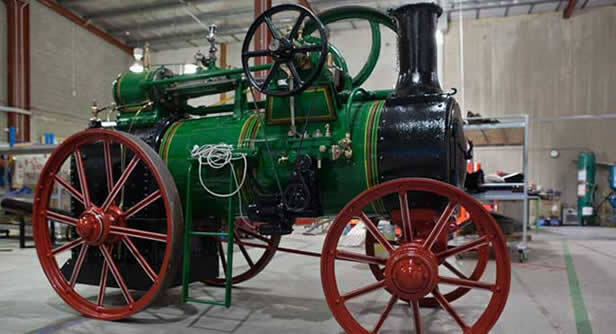 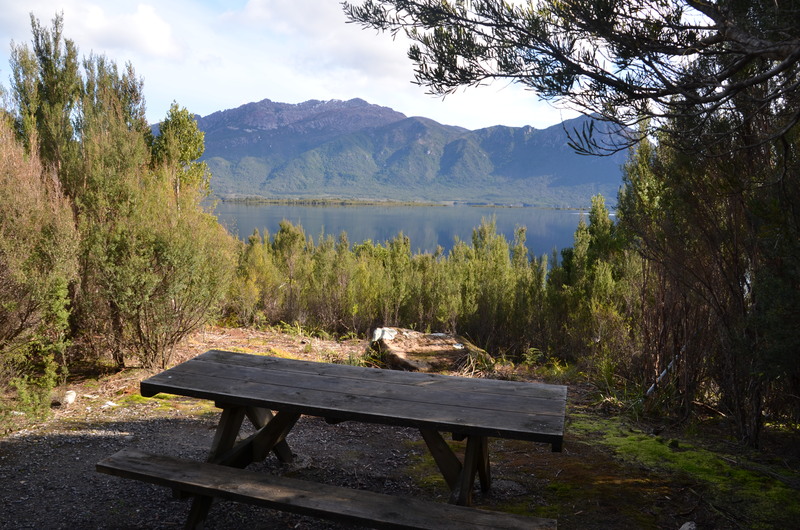 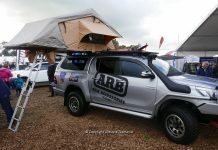 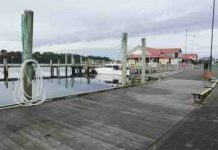 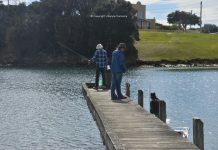 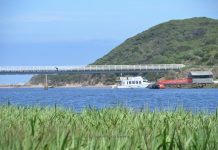 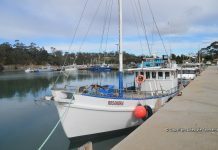 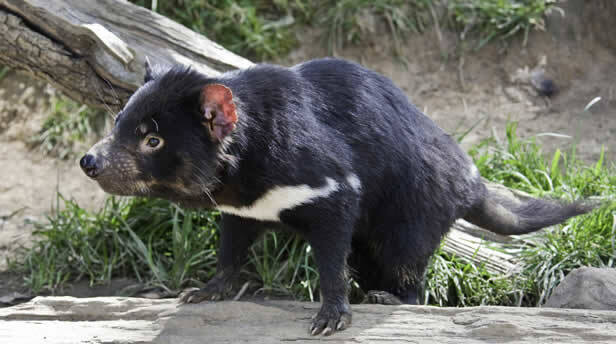 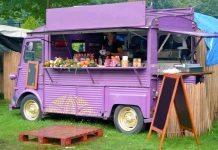 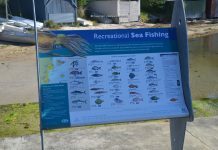 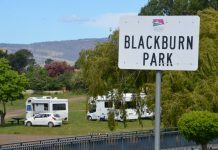 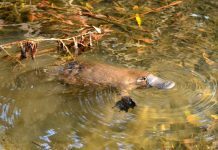 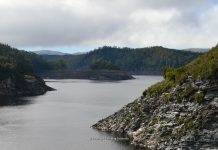 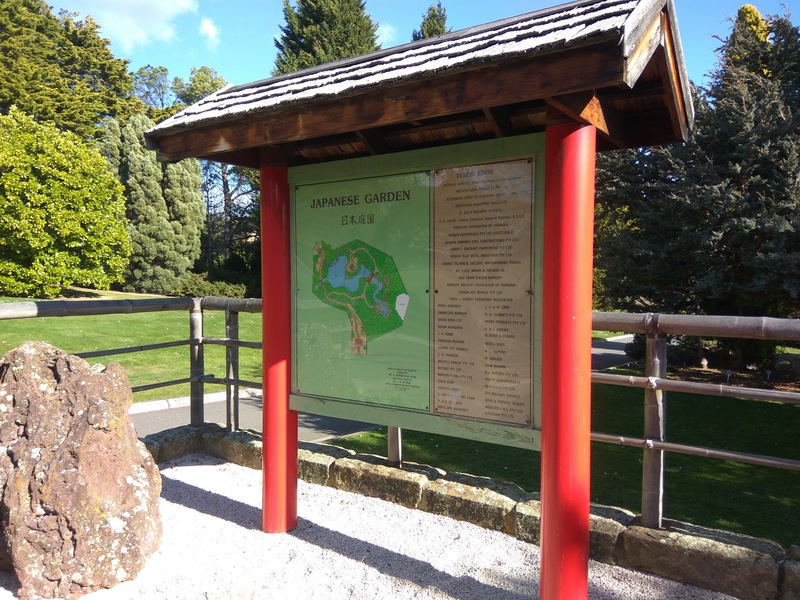 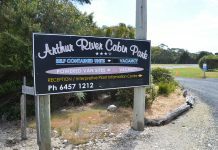 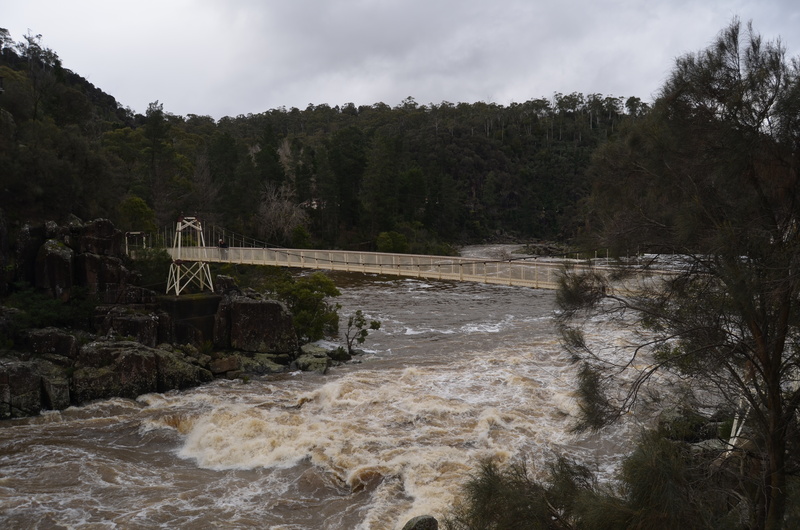 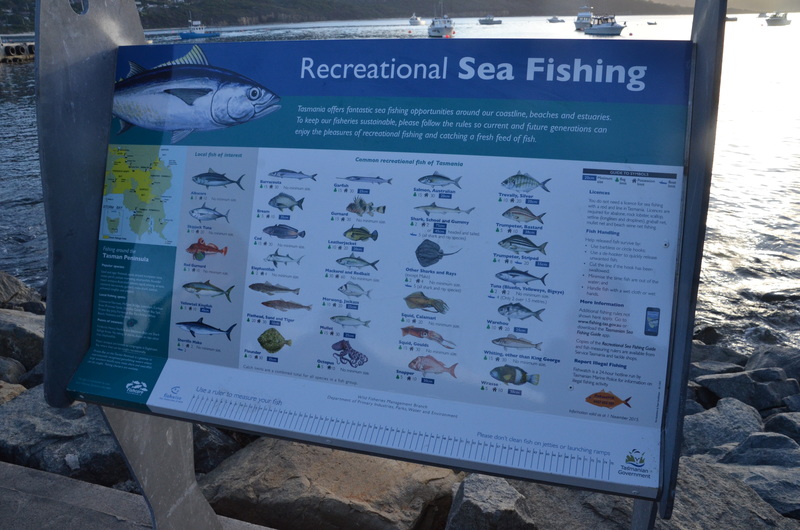 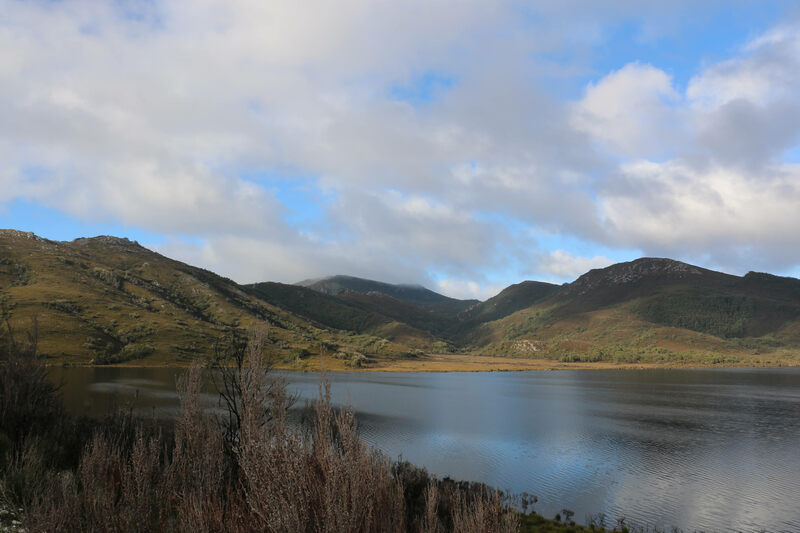 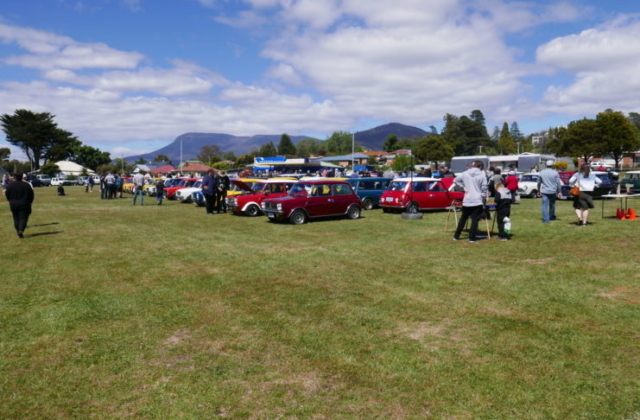 Tasmania has a long and proud motorsport history, both through car racing and with our love affair of cars and automobiles more generally. 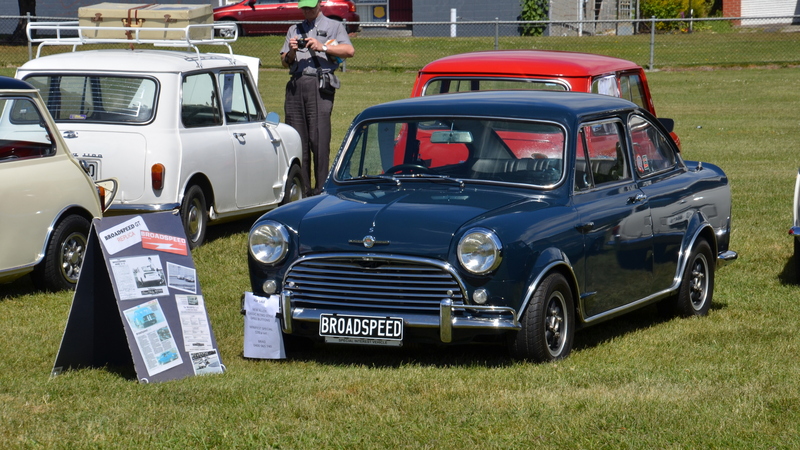 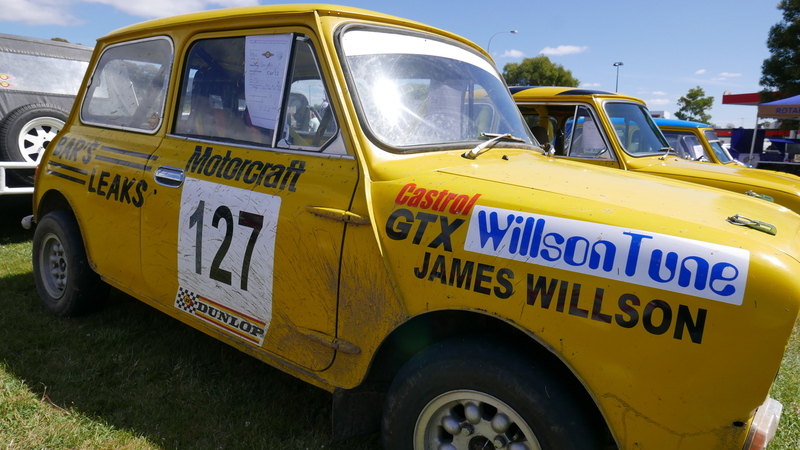 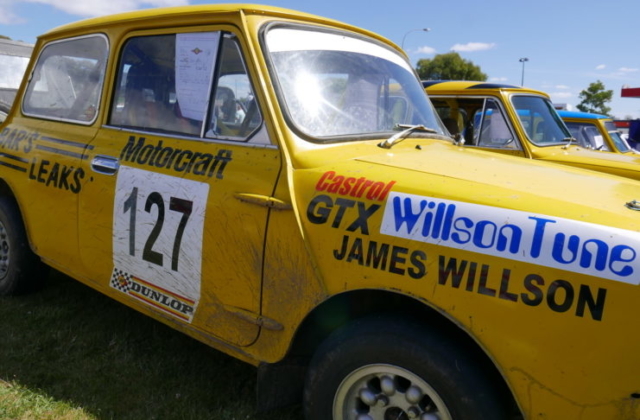 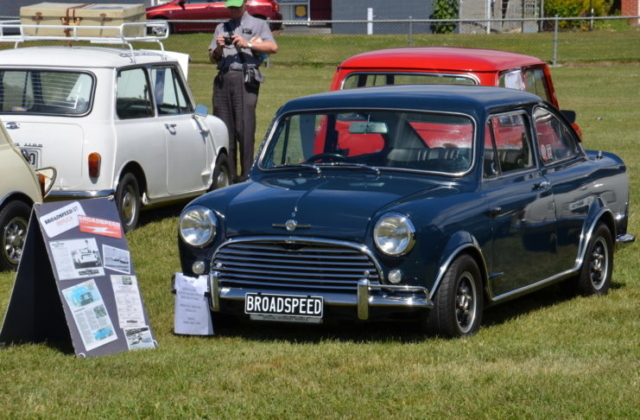 Minis race today at both Baskerville and Symmons Plains Raceways and also tore around the historically significant Longford Circuit in the late 60s. 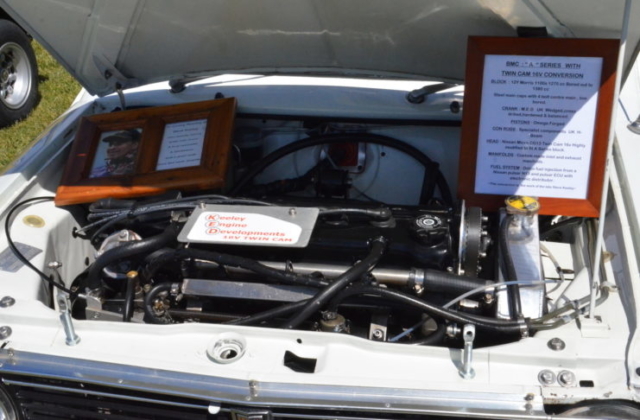 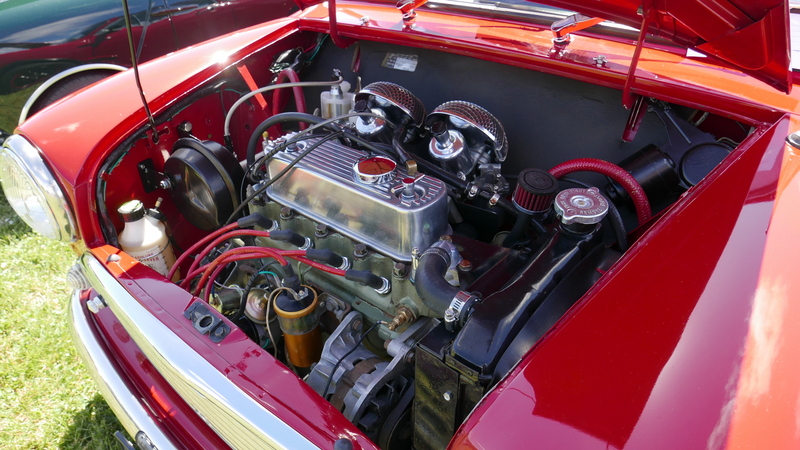 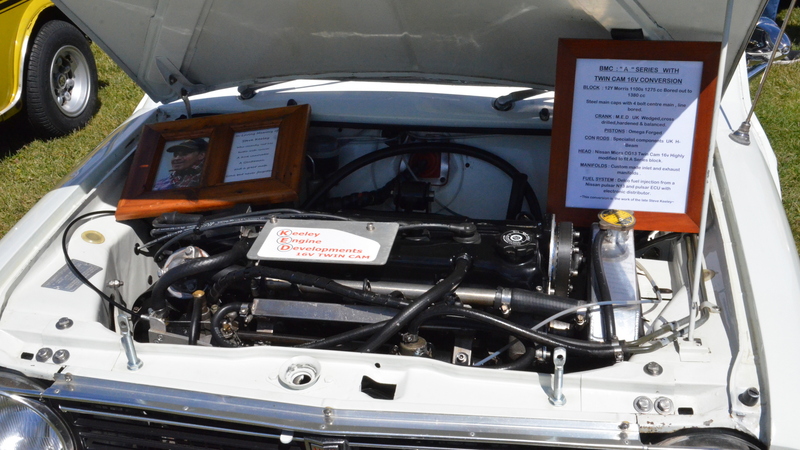 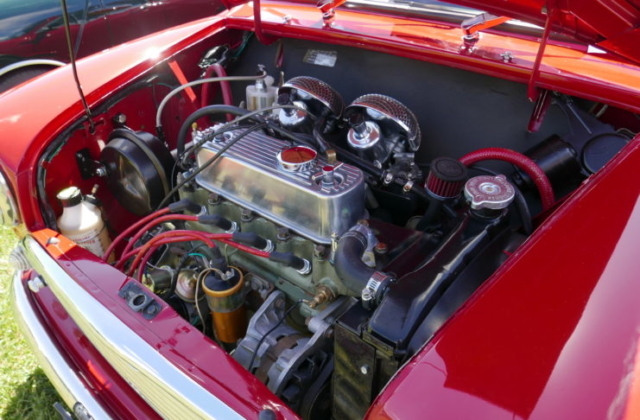 It’s great to see cars that are in some cars 50+ years old, so lovingly cared for and admired. 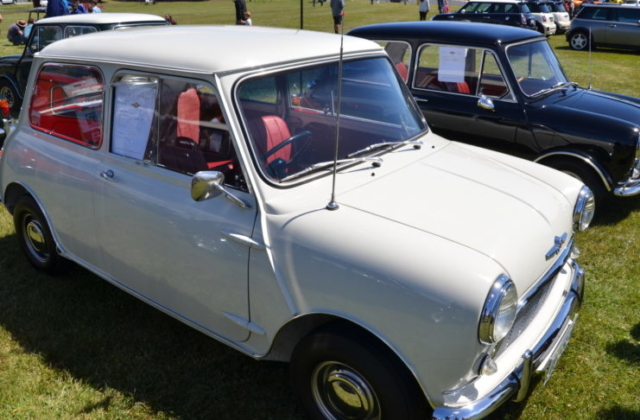 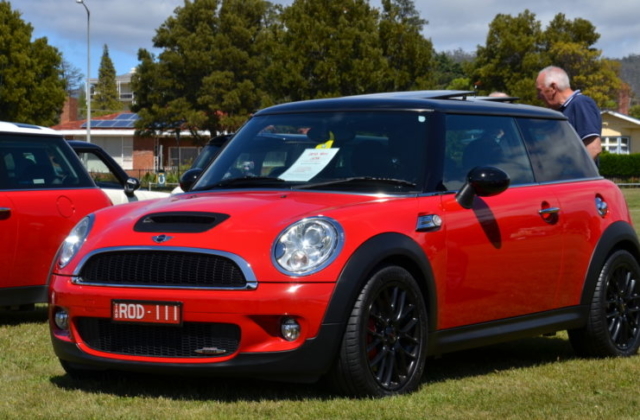 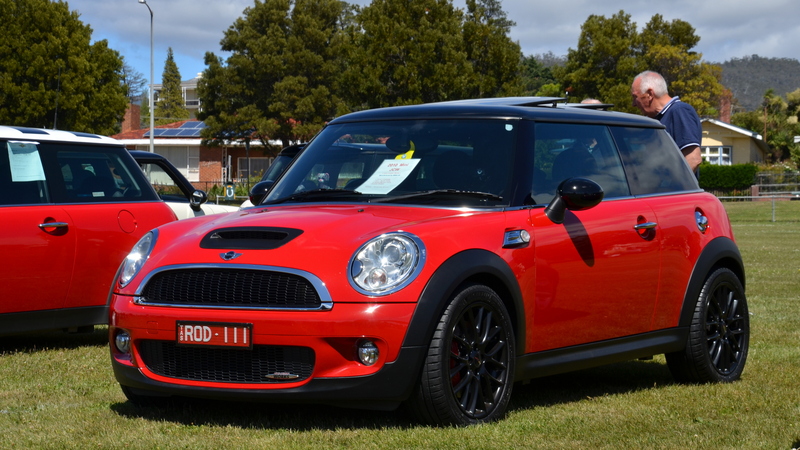 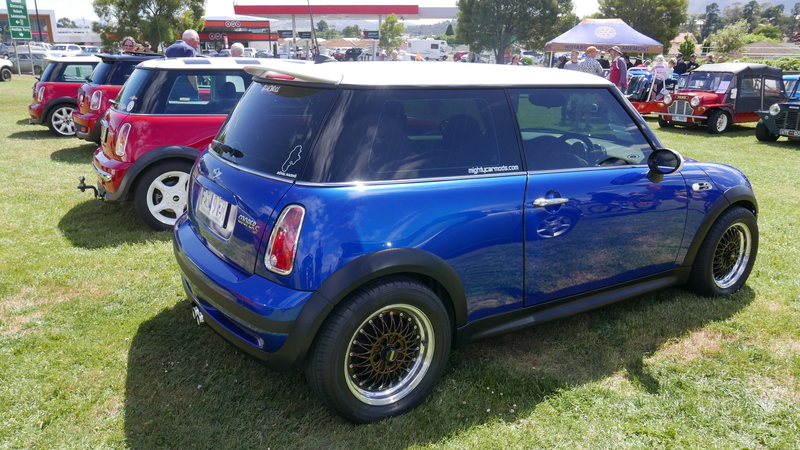 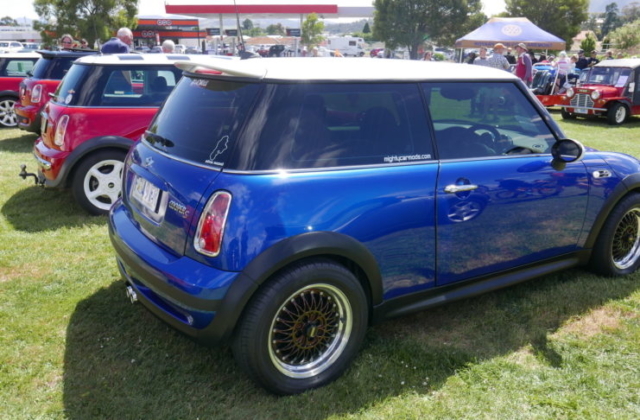 And not just old minis, the newer mini resurrected by BMW in the early 2000s in Australia were also on show, including the awesome John Cooper Works Mini Cooper S which pumps out over 150 kilowatts of power (that’s over 200 hp in old terms) and handle like a go-kart on rails! 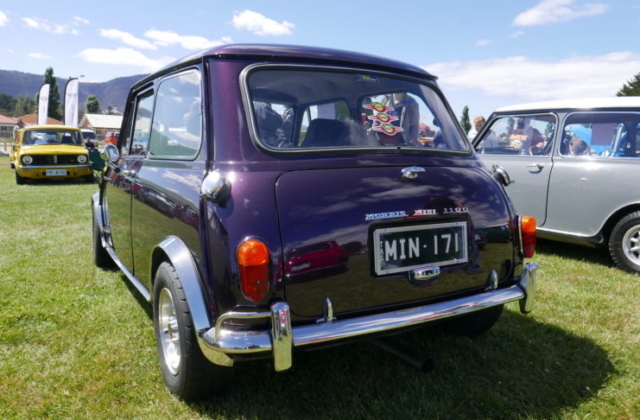 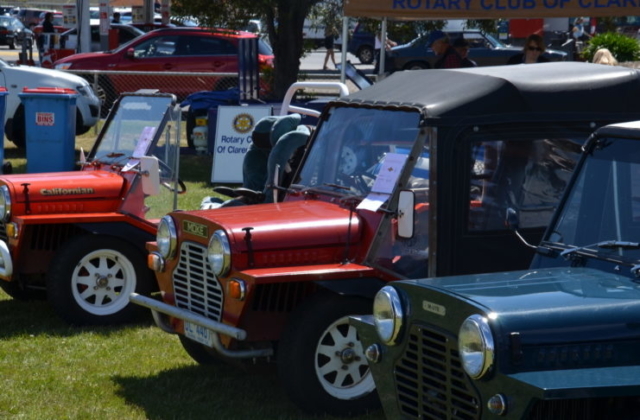 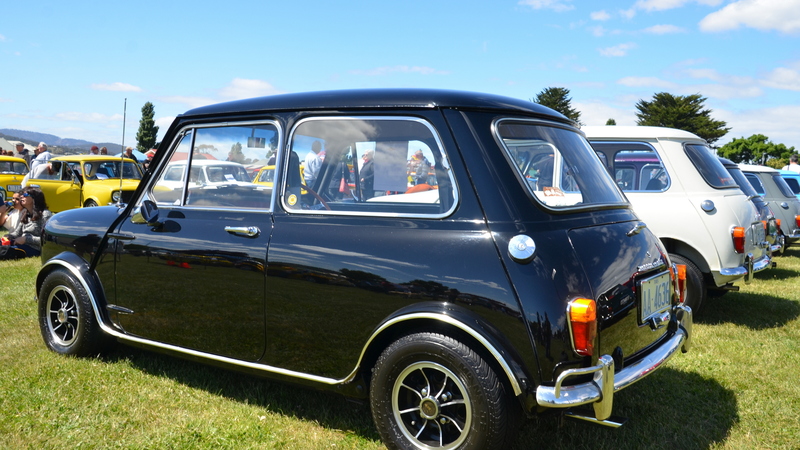 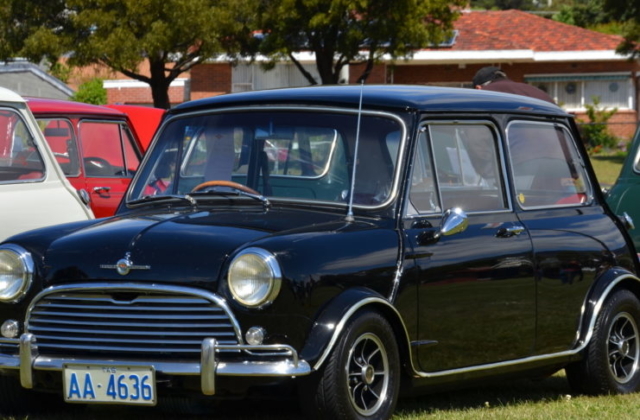 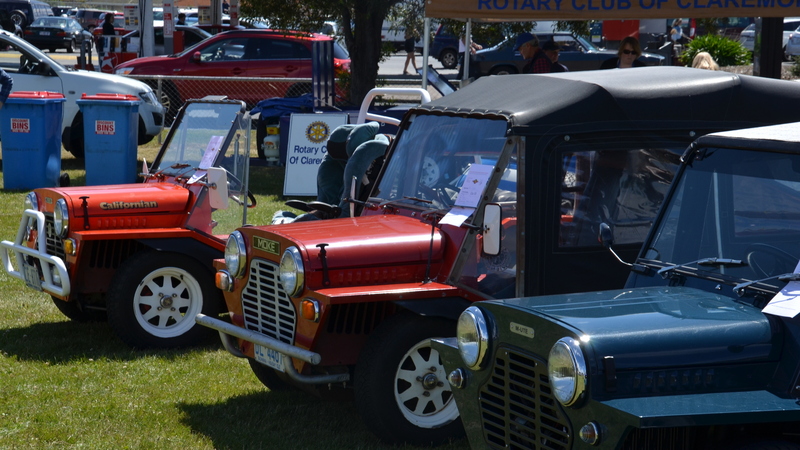 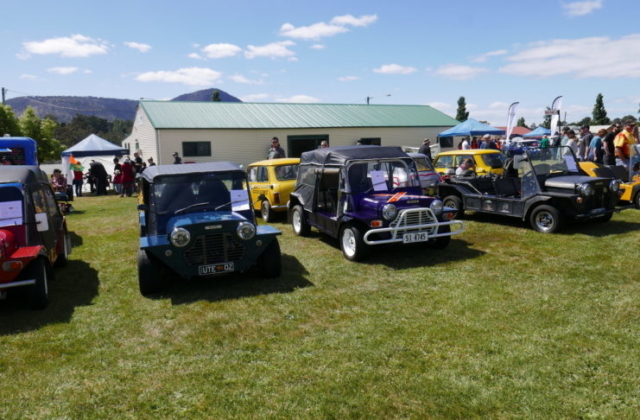 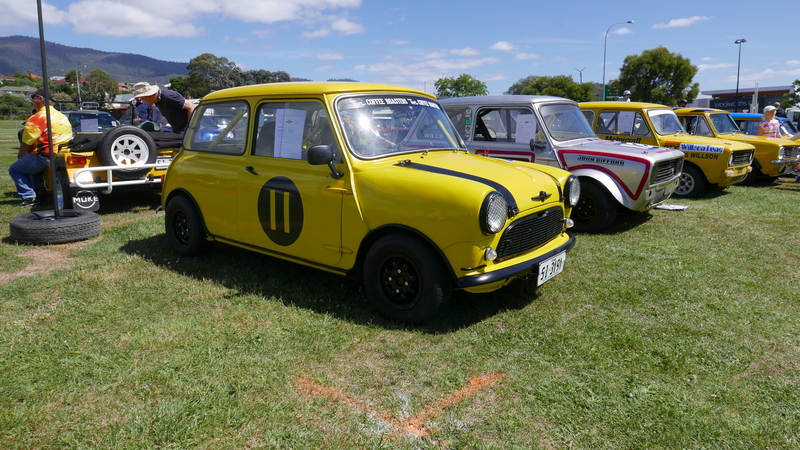 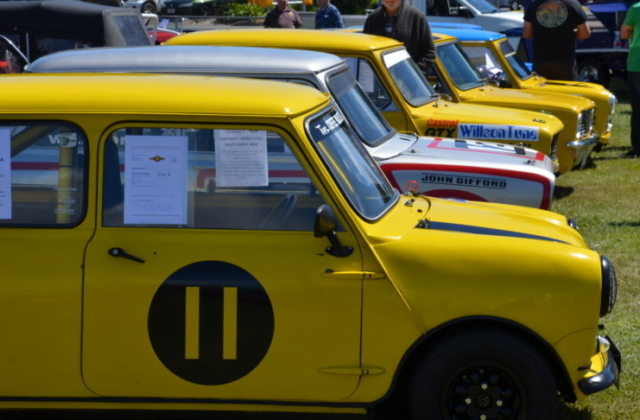 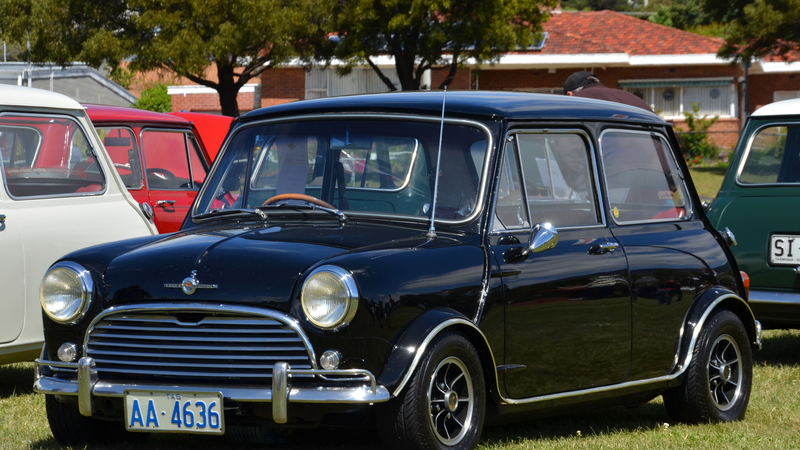 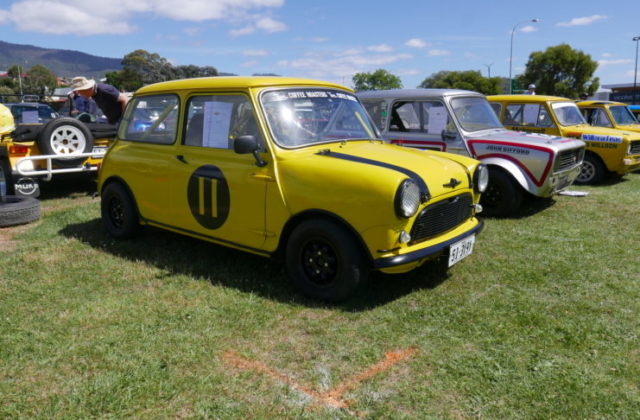 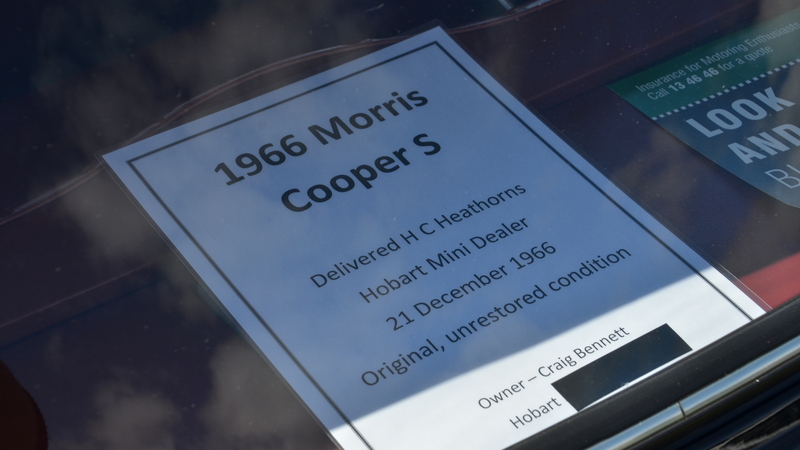 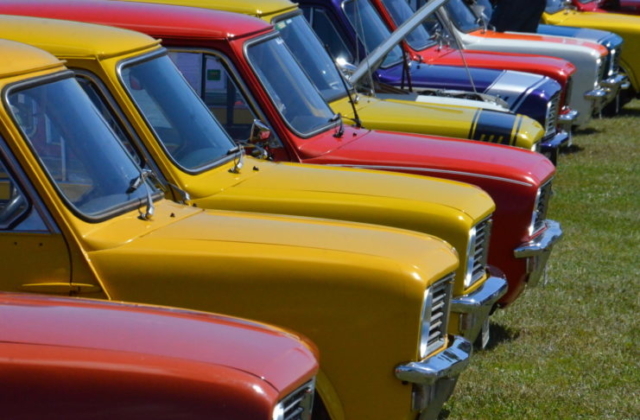 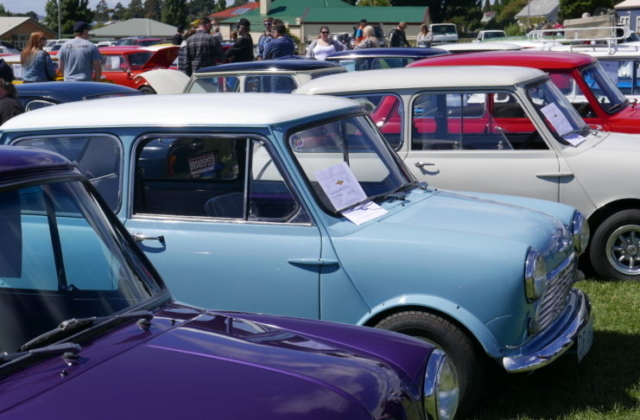 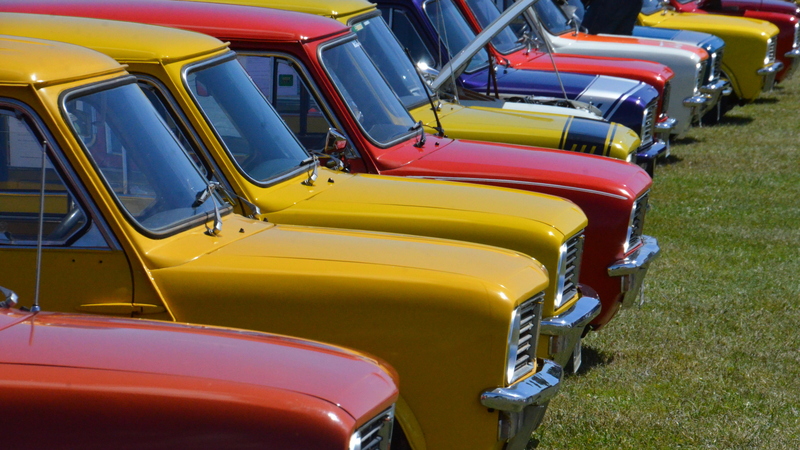 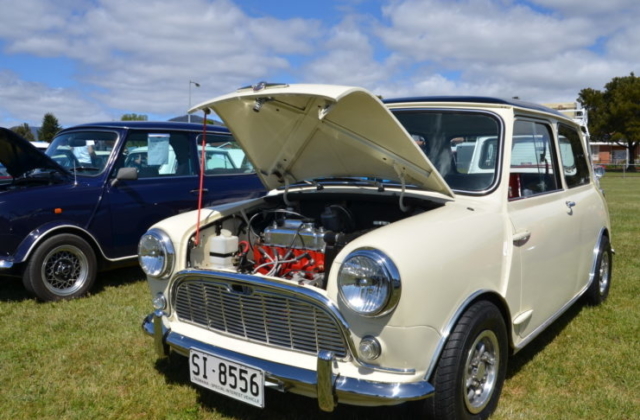 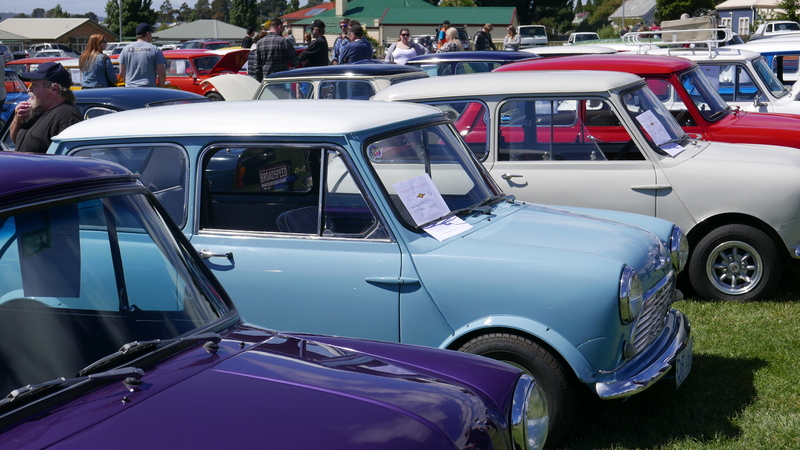 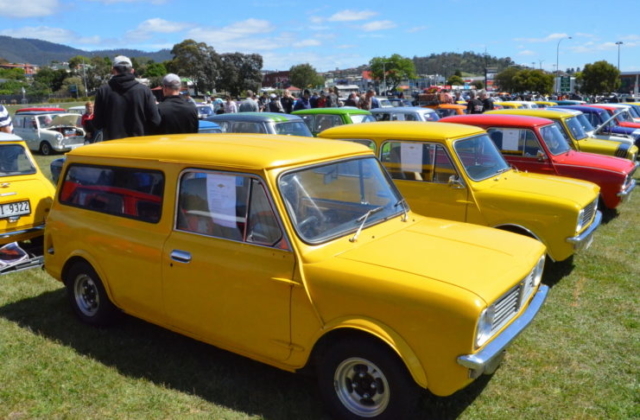 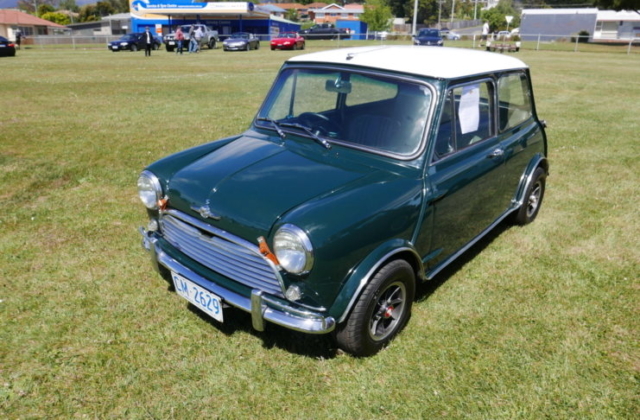 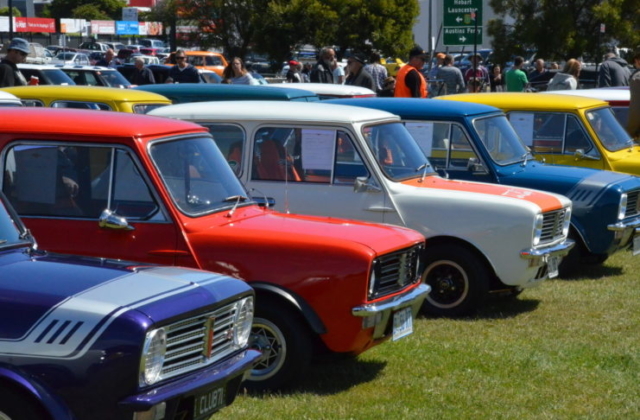 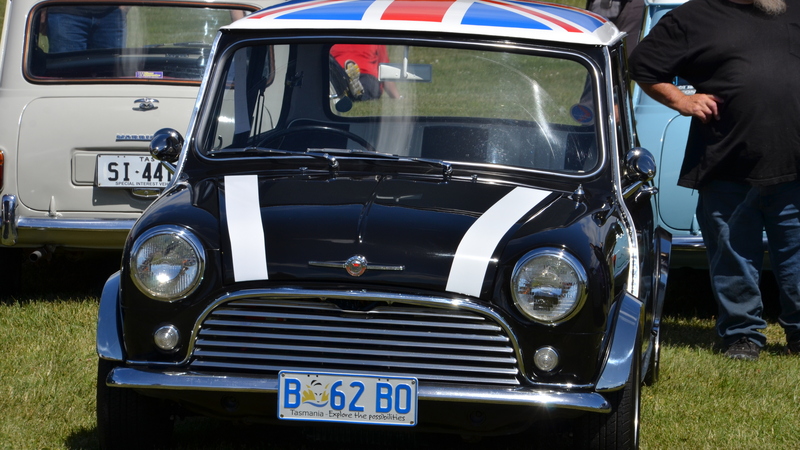 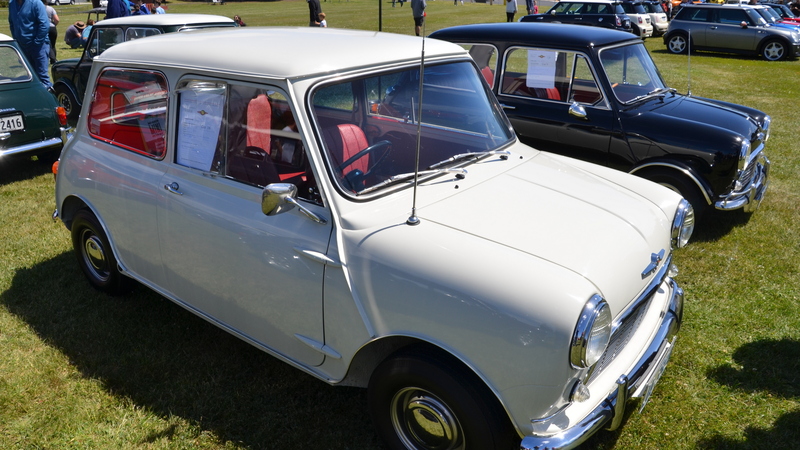 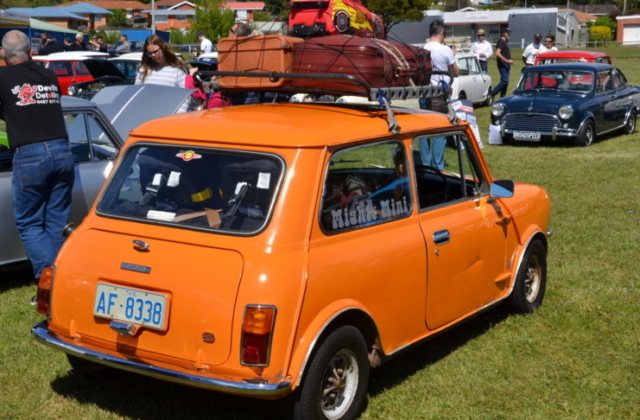 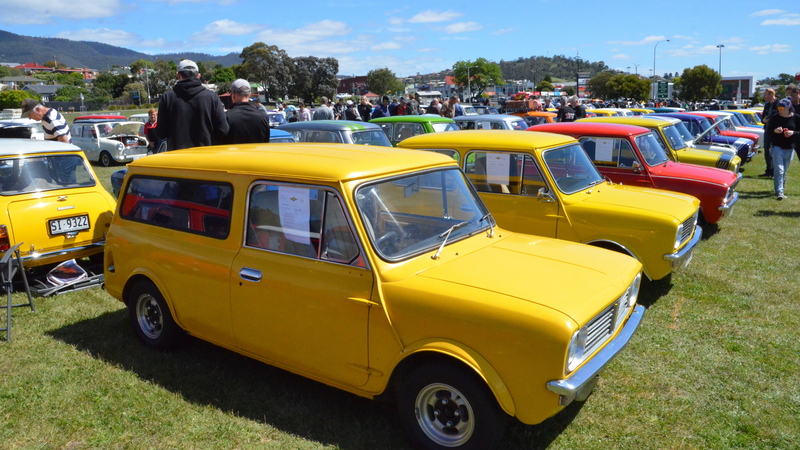 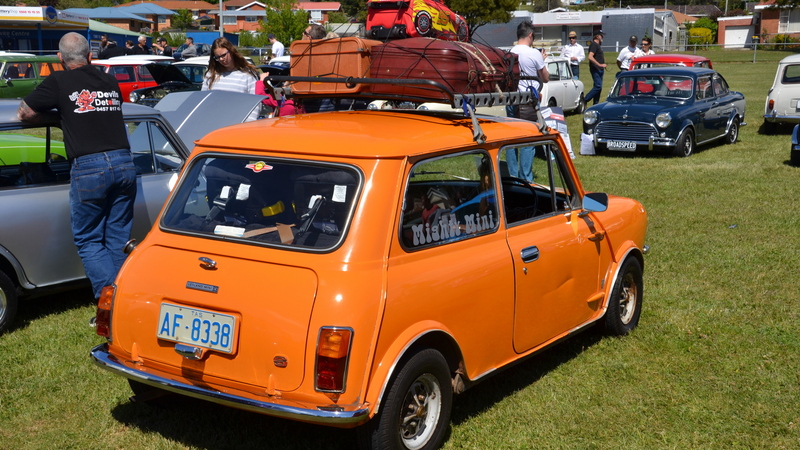 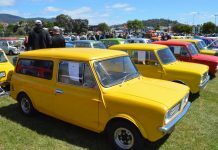 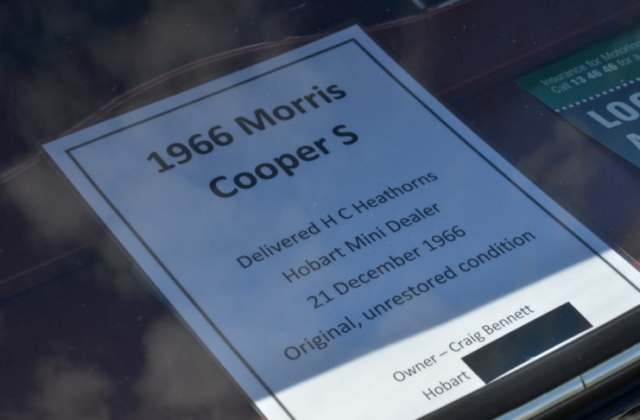 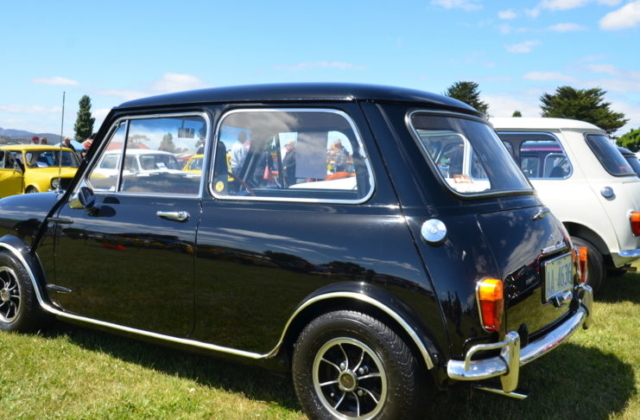 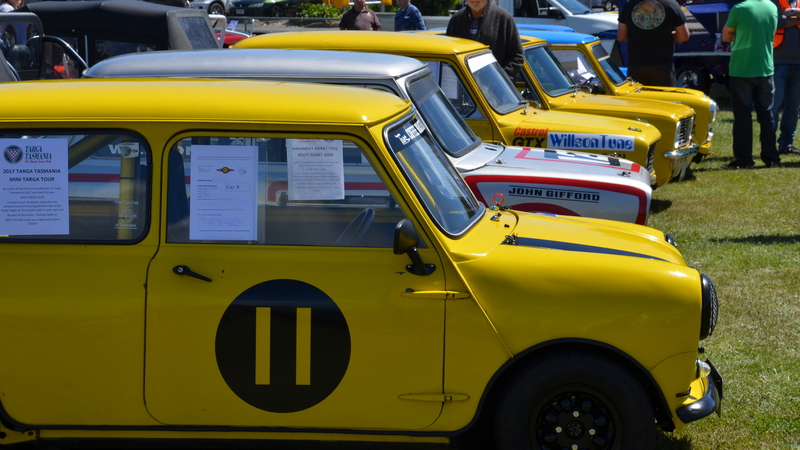 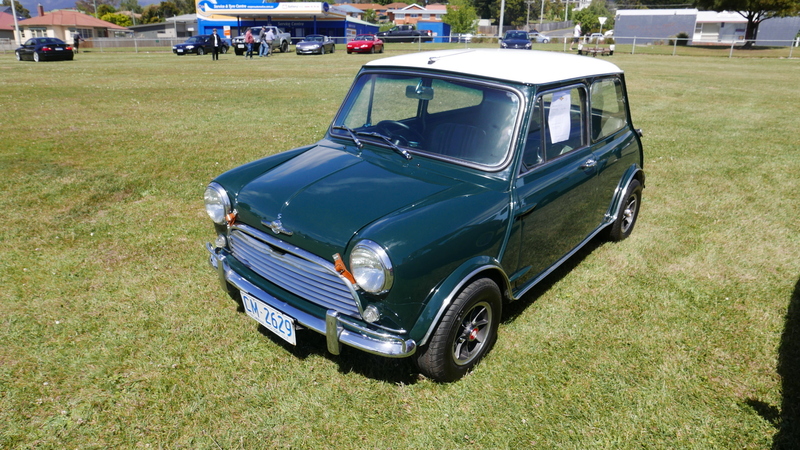 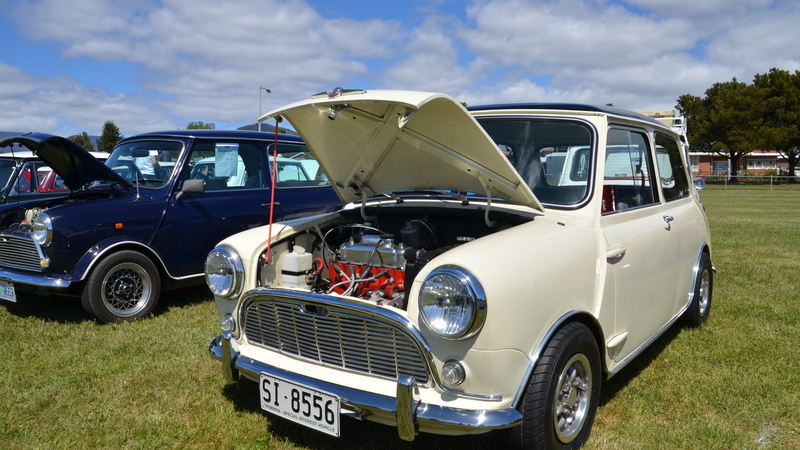 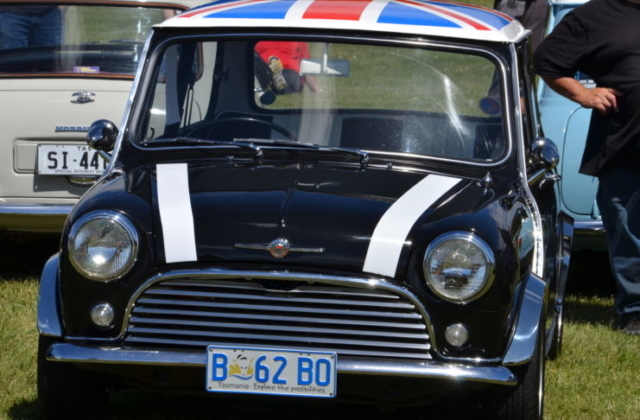 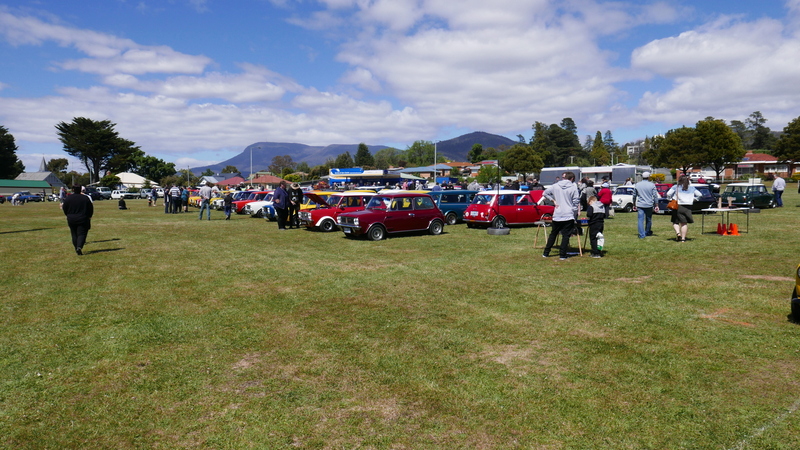 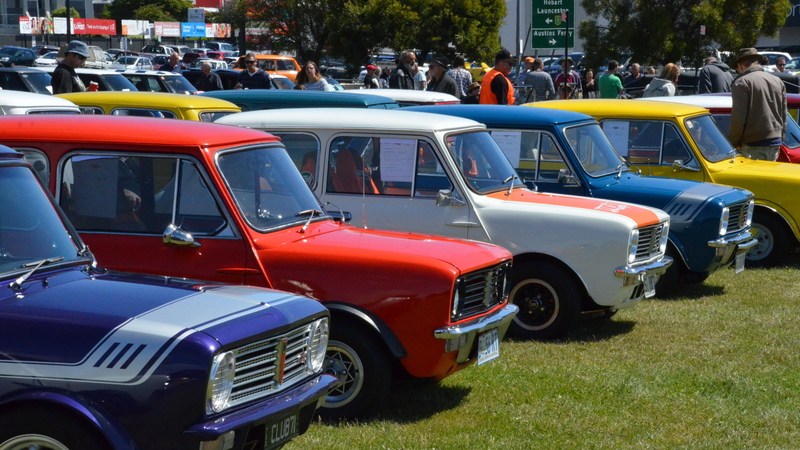 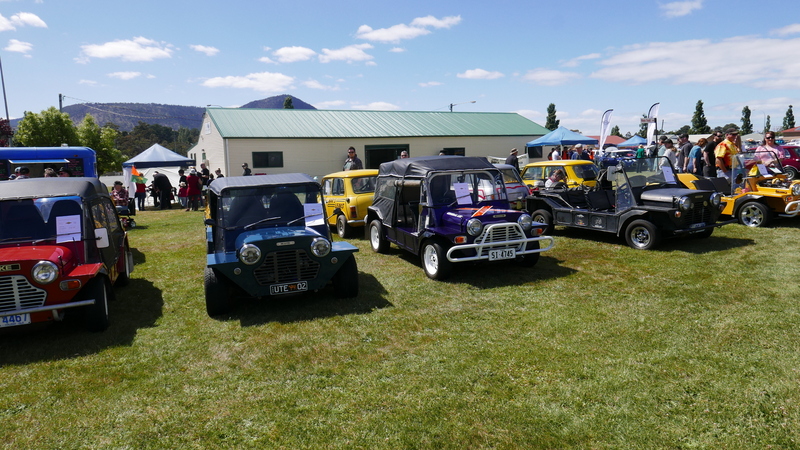 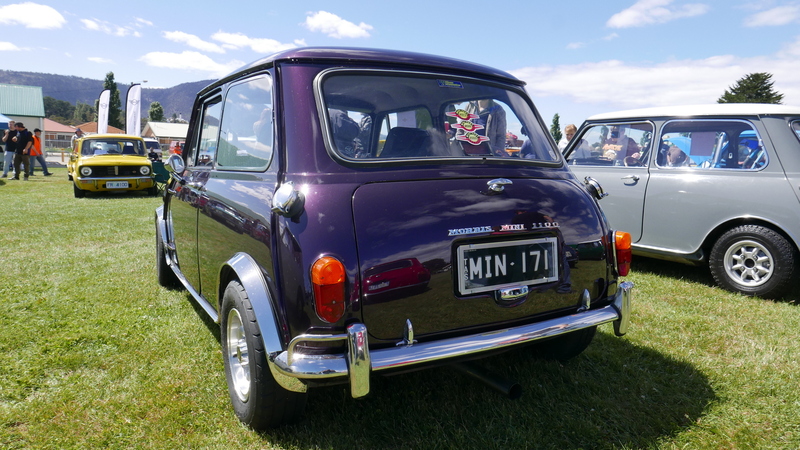 If you have an old mini or are thinking of buying one or simply love the Mini, get in touch with the Mini Car Club of Tasmania – new members are always welcome.